Ramon was born in 1983 in north east Switzerland. He always had a passion for electronic dance music and his first trance / techno parties he has visited at the young age of 12 years. In the year 1999 he accidentally came across a psytrance party in his hometown. There he immediately fell in love with this music and magic environment. 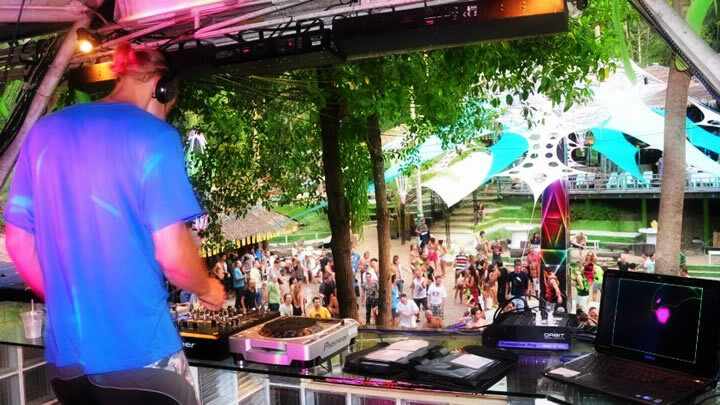 After four years partying, he decided to start playing Fullon / Psytrance in 2003. 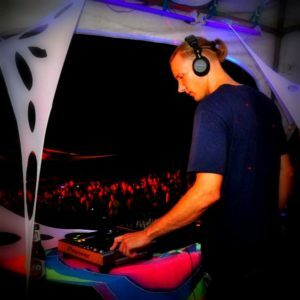 His driving and slightly melodic powersound has made people dance, from small parties in Switzerland to Fullmoon and Jungle parties in Thailand.